What is generic Viagra, Cialis & Levitra? 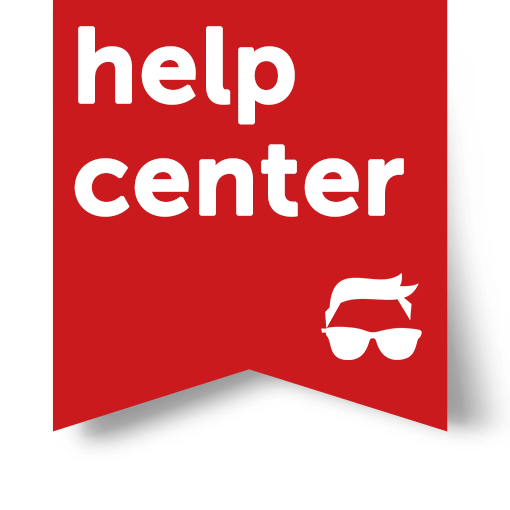 – Hi, how can we help you? What is generic Viagra, Cialis & Levitra? A generic drug is simply a drug that is not marketed under a specific brand name. In order to qualify as a generic, the medication must contain the same active ingredients, applications and formulation as the original, branded version of the drug. Viagra contains Sildenafil citrate active ingredient, Cialis – Tadalafil, Levitra – Vardenafil, Priligy – Dapoxetine. Simply put, this means that a generic is identical to the branded original in everything but brand name. 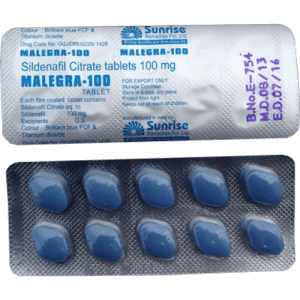 Malegra 100 mg by Sunrise Pharma (Sildenafil Citrate 100 mg), equal to Viagra 100 mg brand name in the U.S.
All active ingredients – Sildenafil citrate (Viagra brand name in the U.S.), Tadalafil (Cialis), Vardenafil (Levitra), Dapoxetine (Priligy) are tested and approved by the FDA. As teleportation hasn’t been invented yet, you’ll have to pay $29 for regular shipping to the U.S. Our express delivery takes just 7 days. If you prefer express shipping option, $10 extra charge will apply. It seems a small price to pay for something that could change your life.